Crop rotation is the foundation for consistently producing high crop yields with efficient use of inputs. 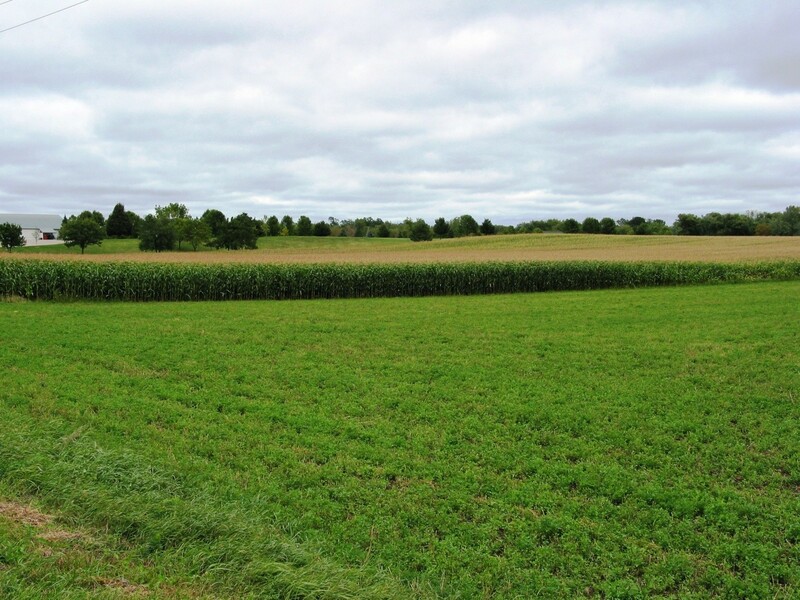 The greatest benefit to corn usually occurs when it is rotated with perennial forage legumes such as alfalfa. In long-term trials in Wisconsin and Iowa, grain yield of first-year corn following alfalfa has been up to 8% greater than that of corn following soybean, and 9 to 18% greater than that of continuous corn. The yield boost from alfalfa is also seen in second-year corn following alfalfa, which has yielded 6 to 8% more than continuous corn. Other advantages to rotating corn with alfalfa include reduced nitrogen requirements from fertilizer or manure, reduced pest pressure, and in many cases the opportunity for earlier corn planting. 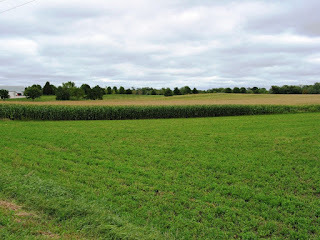 The degree to which the yield and nitrogen benefits are realized is largely dependent on the success of alfalfa termination, as alfalfa can compete with corn for soil water and nitrogen. Planned alfalfa termination is not always possible, such as when alfalfa experiences winter injury. Regardless of whether alfalfa is terminated in the fall or spring, and whether tillage is used, herbicides are often needed for successful termination. When alfalfa is terminated in the spring, preplant or early postemergence herbicide applications, along with additional time for or between field operations, may be required for adequate termination. Strategies for successful alfalfa termination are available at http://z.umn.edu/rotation. Nitrogen guidelines for first- and second-year corn following alfalfa are available at http://z.umn.edu/fertilizingcorn and are based on soil texture, alfalfa age at termination, alfalfa termination time, and other factors. Reduced soil compaction/improved soil structure is great impact of alfalfa on subsequent corn crops.